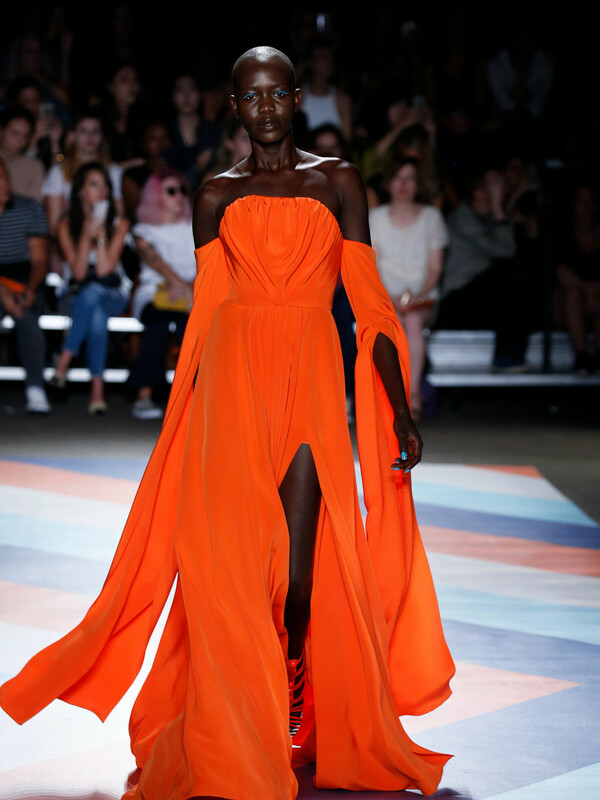 Christian Siriano made a lot of news this summer when he designed a gorgeous red gown for Leslie Jones after she complained that no designers offered to outfit her for the Ghostbusters premiere because she wasn't a model size 00. 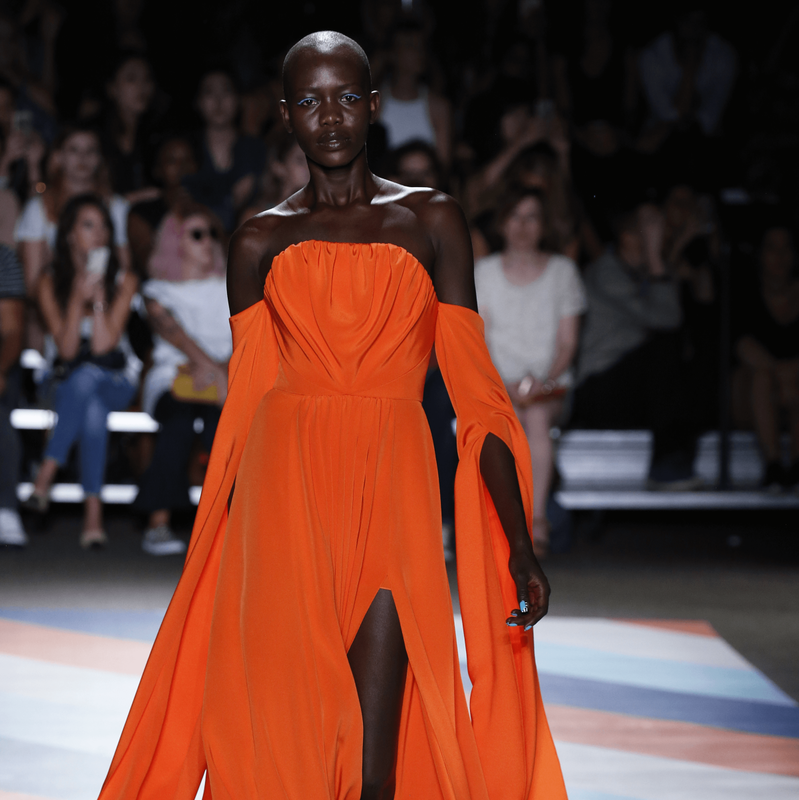 Siriano, who unlike most designers, says he wants to create beautiful clothes for women for all sizes, seems intent on practicing what he preaches. 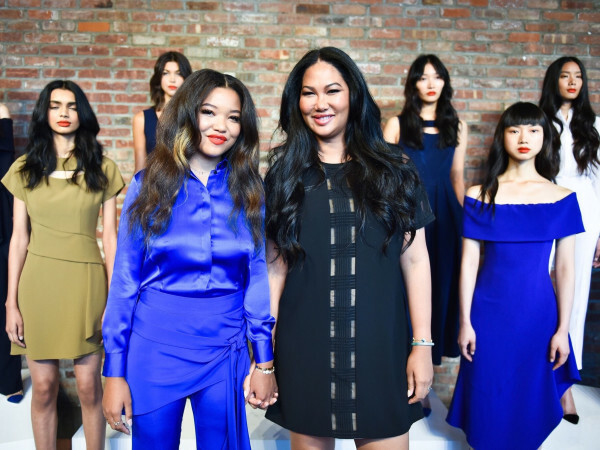 His lovely spring 2017 runway show at New York Fashion Week featured five plus size models, who drew gasps from the crowd, which rarely sees larger women on the runway, and a smattering of applause. Women of color were also highlighted, but he didn't discriminate against skinny white models, who were also part of the pack. 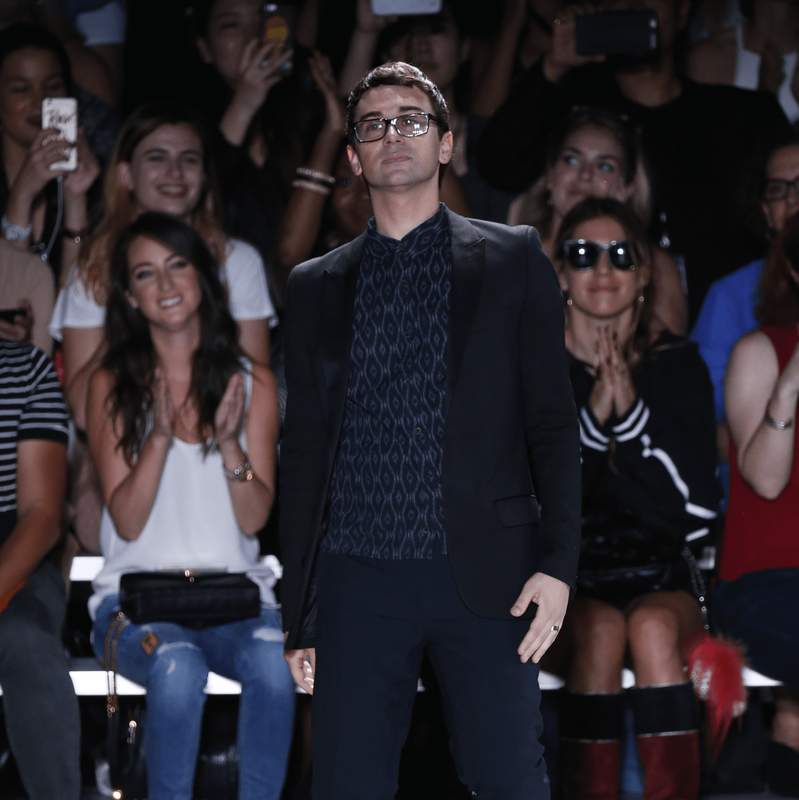 Siriano, who is a featured designer at Elizabeth Anthony, looked to vintage photos of former first lady Jacqueline Kennedy Onassis vacationing on the isle of Capri for inspiration and his collection features a lot of chic separates for the world-traveled women to wear, like a tie skirt, wide leg pants, and blouses in gray and white stripes and watercolor-print dresses in shades of turquoise, orange, black and white. 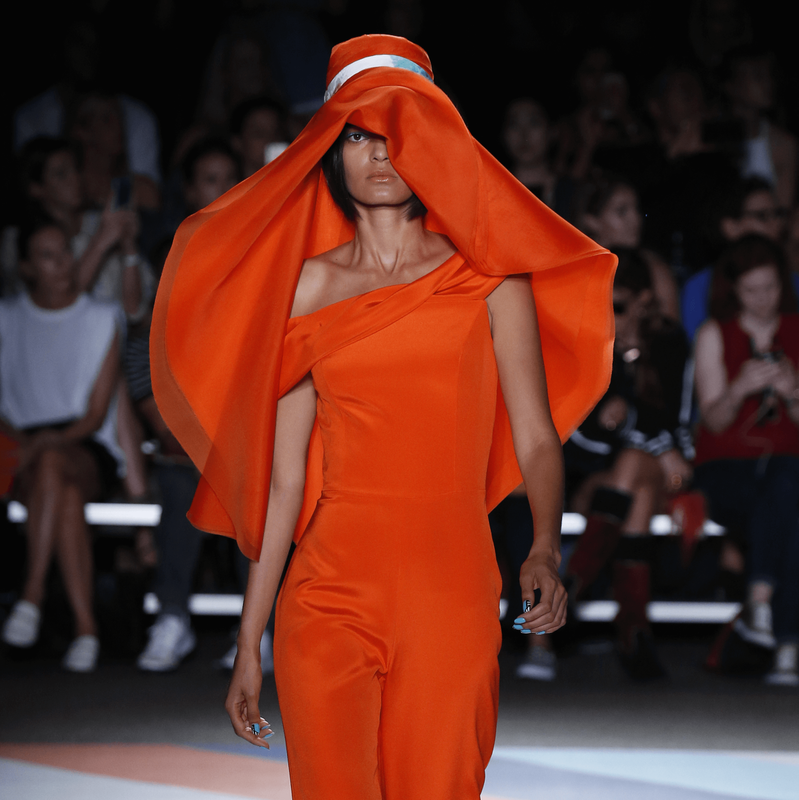 For evening he features two of next spring's strong colors — bold orange (taken from Italian beach umbrellas) and bright turquoise (like the Italian waters) — in body-hugging dresses, chic gowns and even a faux patent leather trench coat. 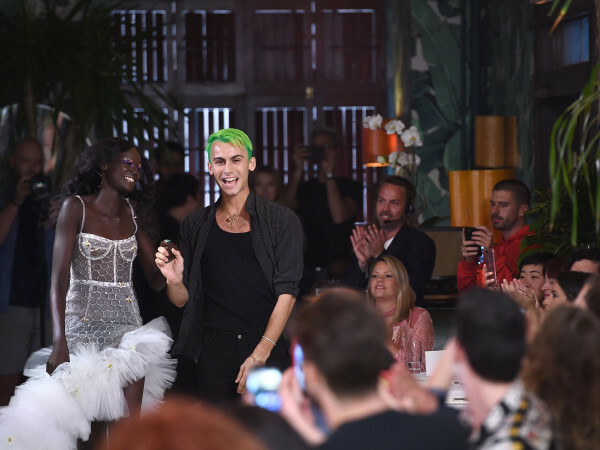 Celebrities who attracted attention on the front row included Kelly Osbourne, who watched the show as a well-behaved dog sat on her lap, Pamela Anderson, Neve Campbell, Christina Hendricks, Coco Rocha, and Jaimie Alexander. 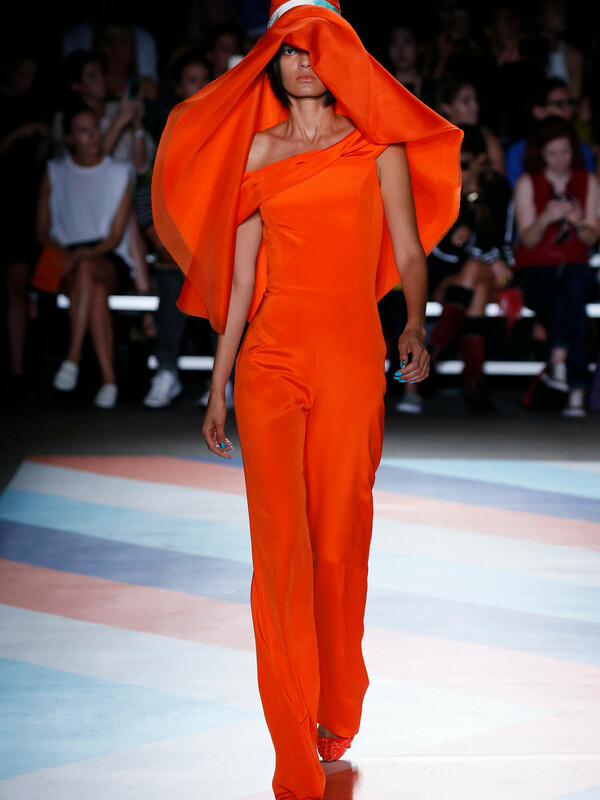 Siriano will visit Houston on November 16-18, where he will show his spring collection at Elizabeth Anthony.